On this week’s episode of the Prepping for Tomorrow program, I continue my two part series on the threats our nation faces from an EMP: Electromagnetic Pulse. On this week’s program, the focus will be on naturally occurring EMPs emanating from our Sun. Ya’ live by the sun, ya’ die be the sun. Our planet’s source of life can also devastate the modern world. Whether an EMP hits America via a man-made nuclear weapon, or a massive solar flare, either is capable of wreaking havoc in the US by shutting down our power grid and enjoying the resulting chaos. This week we’ll focus on what many consider the greatest threat to Earth which sits right at the heart of our solar system. The warm, life-giving nuclear factory we call the sun is essential to all life as we know it, yet it is millions of times more violent and destructive than any other force our planet faces. EMP: A threat from above to America’s soft underbelly below. The clock is ticking. Remember! This is the same sun that eradicated the atmosphere on Mars some four billion years ago when that planet lost its magnetic field. It is at the center of the sun where its fuel, hydrogen, fuses to create helium in a nuclear fusion process. This process is why life thrives on our planet… but it is also why life is impossible on others and constantly poses dangers to Earth. The key to life on Earth is that it is in the Goldilocks Zone as many scientists like to call it. It is not too close to the sun and it is not too far away – its average distance from the sun, just under 93 million miles, is just right for Earth to create optimum conditions for life. But with the sun’s constant stream of heat and energy comes an overwhelming phenomenon so powerful that it can totally wipe out all possibility of life on Earth as it did on Mars, if it were not for the earth’s magnetic field which shields the planet’s surface from these massive solar occurrences. Coronal mass ejections (CMEs) are violent ejections of solar gas, plasma and electromagnetic radiation that can propel more than ten billion tons of solar matter outward from the sun’s atmosphere with the power of over a billion hydrogen bombs. 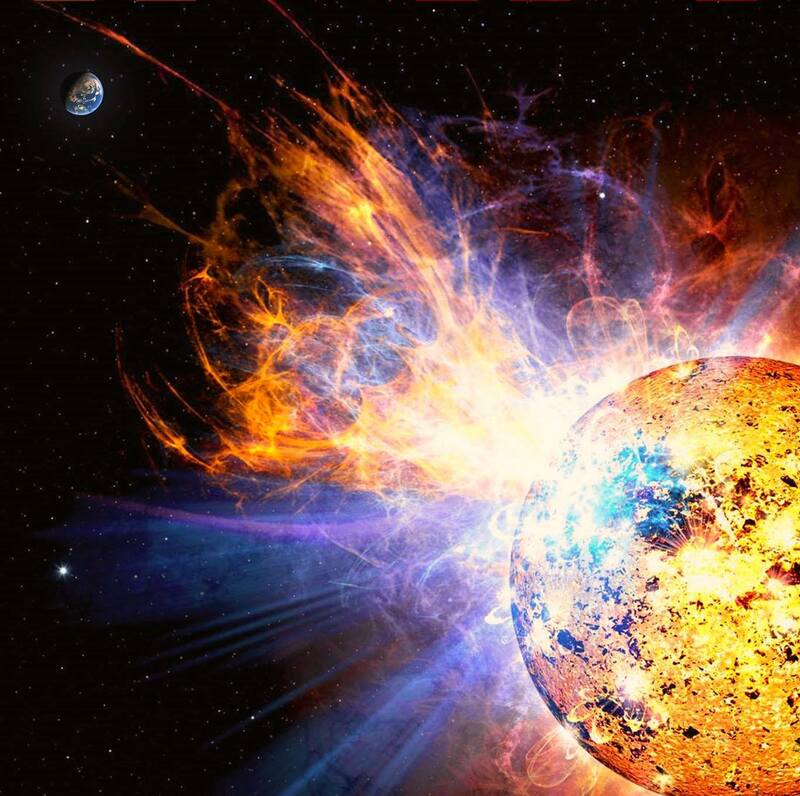 The more powerful CMEs travel much faster and are the most destructive. It is the immense coronal mass ejection that hits Earth head-on that would spell major trouble for modern society’s way of life. Even today, the smaller CME events shut down satellites and global communications systems, as well as interrupt airline control and electric power grids. A massive CME that hits Earth directly would be exponentially more dangerous. I’ll provide specific examples of the sun causing blackouts in North America. How strong were the solar storms that created these blackouts and what would happen if a solar event of the size and scope of the 1859 Carrington Event were to happen today? Join us Thursday, July 14, at a special time, 1 p.m. ET and 10:00 a.m. PT, for the Prepping for Tomorrow program as our month long discussion of EMP: Electromagnetic Pulse continues. 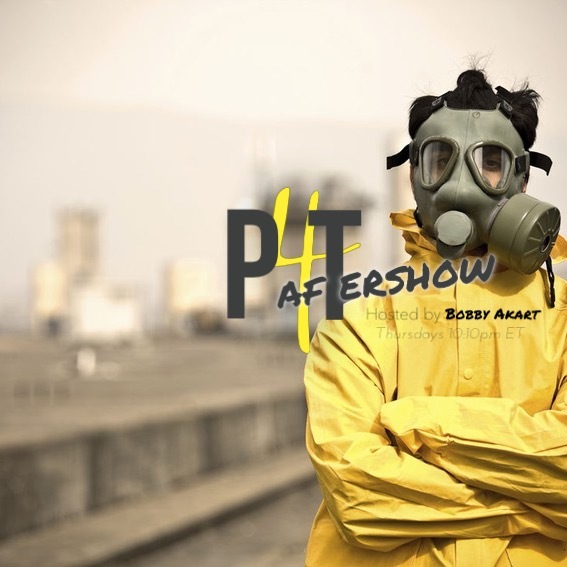 Don’t forget to continue the discussion afterwards on the P4T AFTERSHOW on Facebook. Join us for the Prepping For Tomorrow “LIVE SHOW” every Thursday 9:00/ET 8:00/CT 6:00/PT. Here is a link to the Listen/Chat page on the Prepper Broadcasting website, brought to you by Freedom Preppers in conjunction with the American Preppers Network.